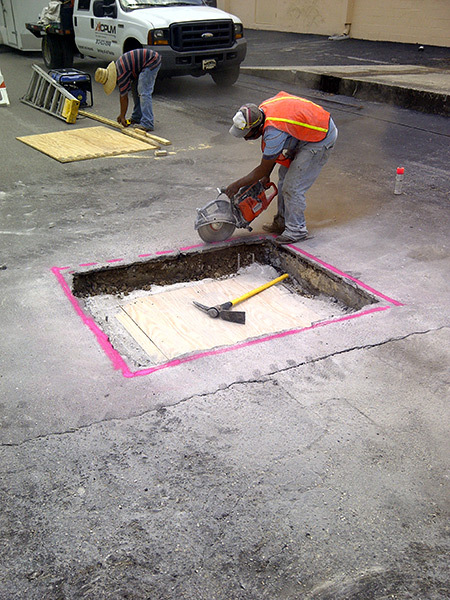 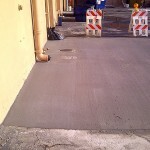 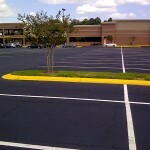 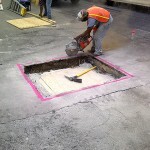 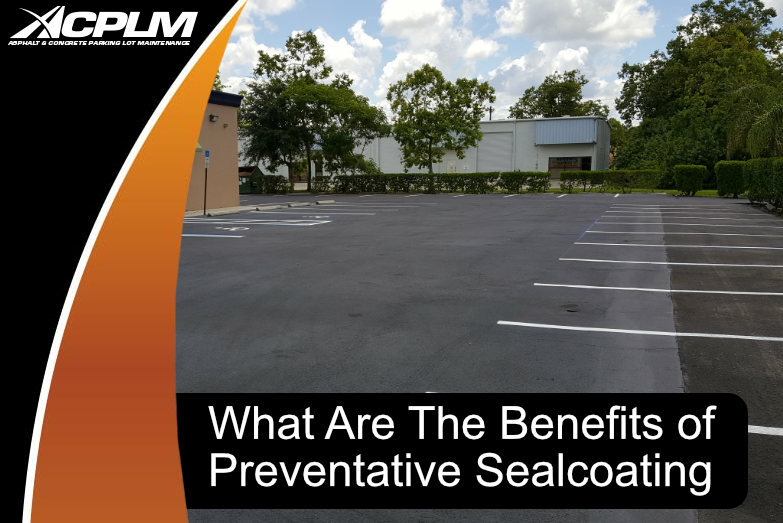 Contact Your Concrete & Asphalt Contractor Today! 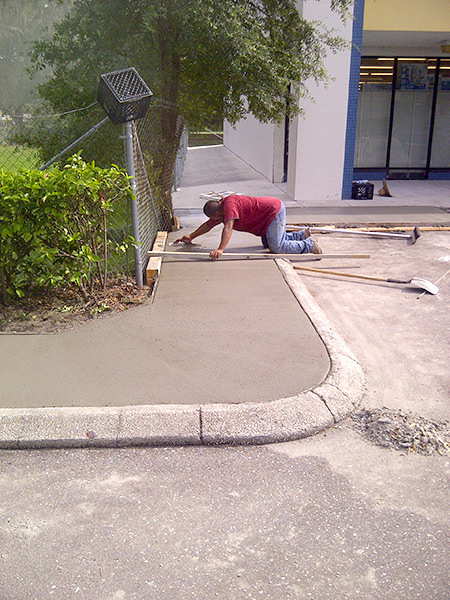 Thank you for visiting Asphalt and Concrete Parking Lot Maintenance (ACPLM), Florida’s most trusted concrete and paving company. 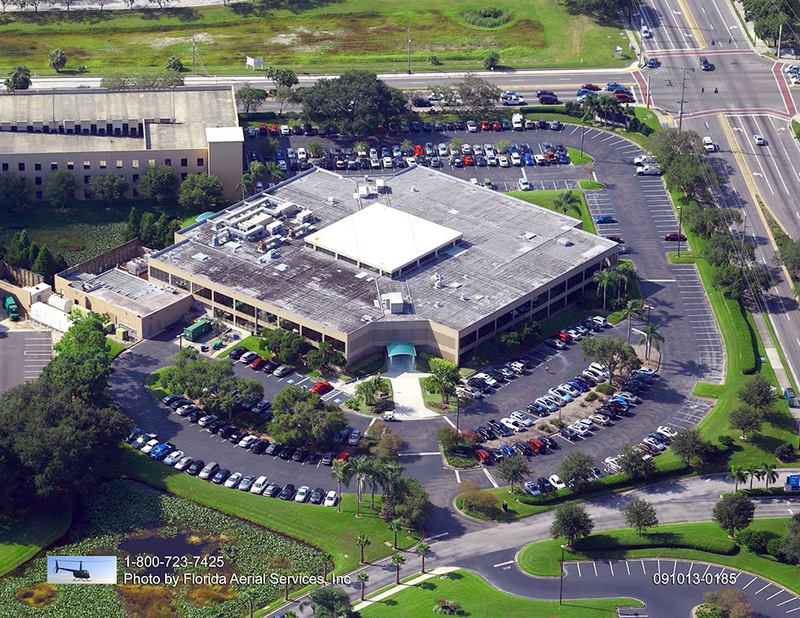 We love to hear customer feedback, so please contact us via phone at 813-633-0548 or 888-959-9637 or use the form below to leave your comments. 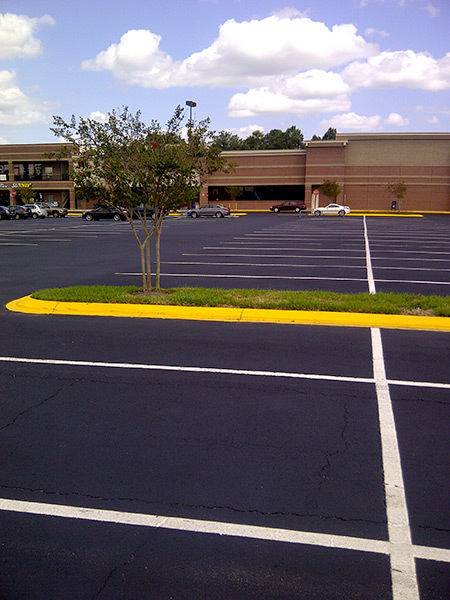 To request a quote for a commercial job or HOA/condominium association project, call us or email us. 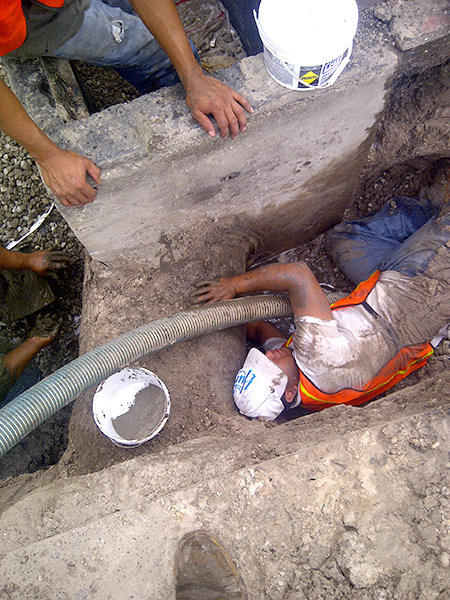 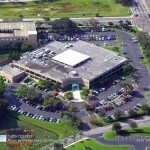 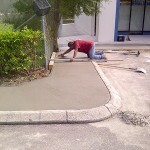 ACPLM strives to be the premier concrete and paving company for commercial projects in Florida. 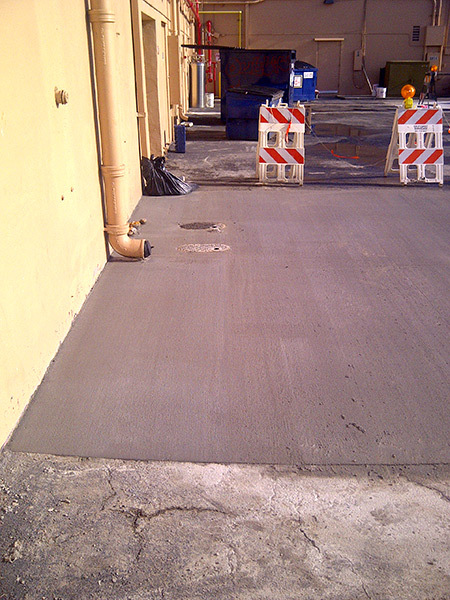 Contact us today to find out how we can help with your next project!